How do you respond to loss? How have you comforted those who are experiencing loss themselves? 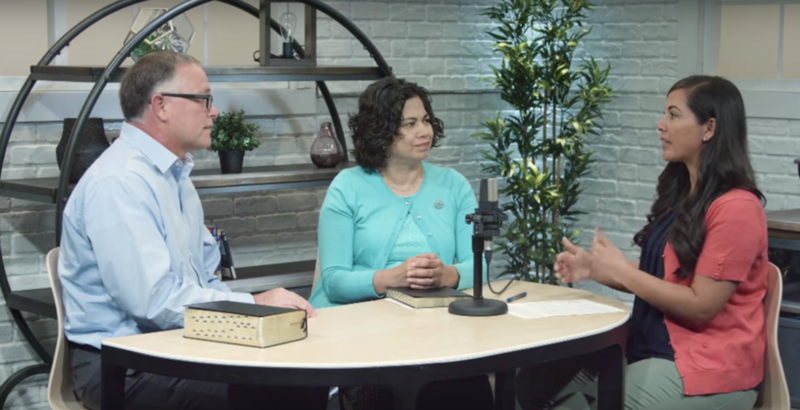 Sister Reyna I. Aburto, second counselor in the Relief Society General Presidency, and Kevin Brodrick, licensed marriage and family therapist, offer their advice in this interview. Sister Aburto describes her earliest experience with loss, at 9 years old. She and her 10-year-old brother shared a bedroom. One night near Christmas, she awoke to what she thought was a nightmare; a terrible earthquake had hit her home country of Nicaragua and while she had been saved from the falling debris by a bookshelf, she realized her brother had died. Shock and denial were her first reactions. In time, she found peace. “There are all kinds of responses to loss. Everybody experiences it differently—kind of like we all have a unique thumbprint. 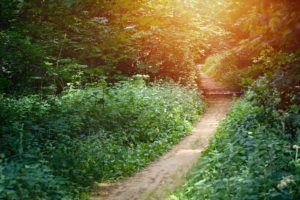 So if we can just learn to accept the responses that we’re experiencing and the responses of our loved ones as well, that will help us to begin the healing process,” explains Brodrick. To learn more about grief and how you can ease it in yourself and in others, watch this episode of Gospel Solutions for Families, a show focused on offering practical, relevant tips for raising children in faith. You can subscribe to the podcast on MormonChannel.org, the Mormon Channel app, or iTunes.